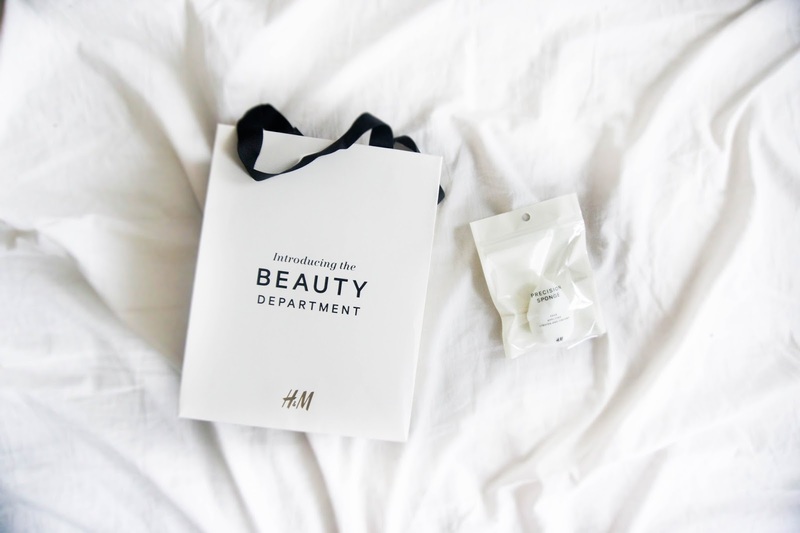 H&M is one of my favorite places to shop and I've bought some beauty bits from them before they revamped their beauty department. I've purchased a lot of nail polishes from them before and loved it. If you're looking for affordable nail polishes, I'd recommend checking out the H&M beauty section. I can't say anything about their new nail polishes but their old ones didn't disappoint. 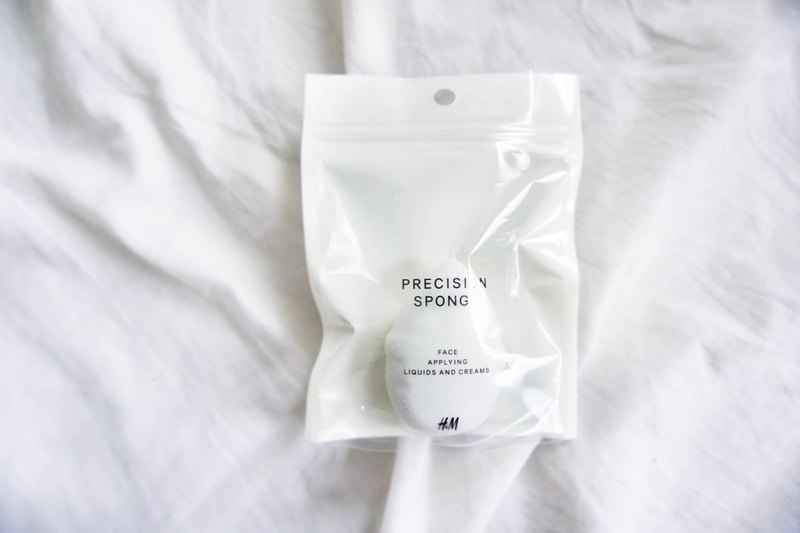 I've been wanting a makeup sponge for the longest time and was going to get myself a Beauty Blender but thought I'd try out the H&M sponge first. So far it's been good and I like it. It gets the job done. I also really like their beauty shopping bags. Does anyone else like small little details like that? I was really surprised when they gave me this shopping bag instead of their usual plastic ones. Hopefully I'll get to try their other products cause there were so many!